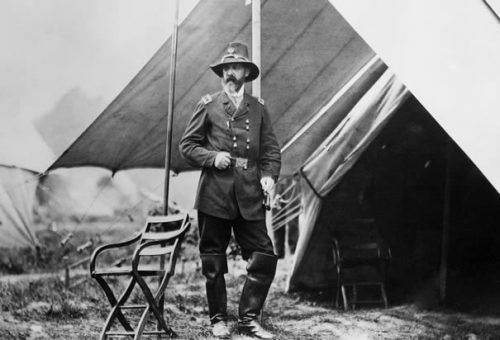 George Meade facts for some people are interesting to learn about. This general has inspired many people’s life. Reading the facts can simply provide you with good information related to him. So, I want to provide such type of information here. He was born into a family of Pennsylvanian of Irish descent. He was born in European country which is Spain. It was in Cadiz on 1815. His parents were Margaret Coats Butler Meade and Richard Worsam Meade. His father was a merchant having business in Spain. He had decided to enter the West Point. The main reason was the failure of business of his father. They returned to U.S in such financial difficulty. He didn’t really like to enter military career although it showed good result. After he involved in Seminole War, he pursued a civilian career. Yet, it showed little achievement. This condition made him re-entering the army. Before he re-entered the army, he got married to Margaretta. They had 7 children from the marriage. In the army, he fought within Mexican-American War. He had a great commando from Zachary Taylor. This person was really great in leading America to victory against Mexican. 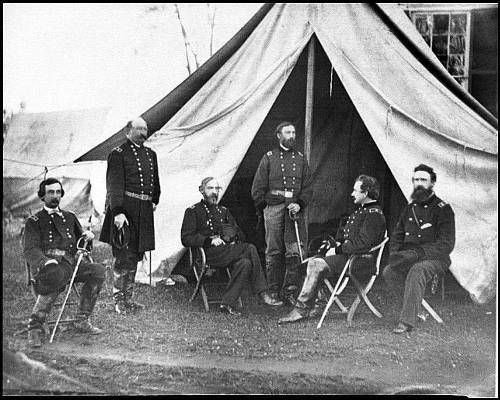 Civil War had made Meade to be promoted quickly to Brigadier from Captain. He actually got wounded from 7 Days battles. It is Glendale battle. The battle had the purpose to repel attacks from rebels. He also gained inspiration from John Pope. He was the leader of Army of Virginia. 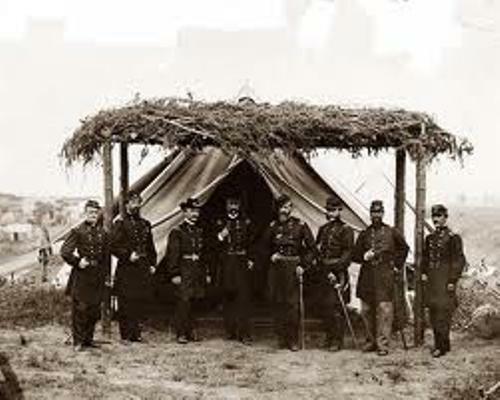 Although John Pope suffered from defeat, Meade soon covered the divisional command. He became American Civil War general. 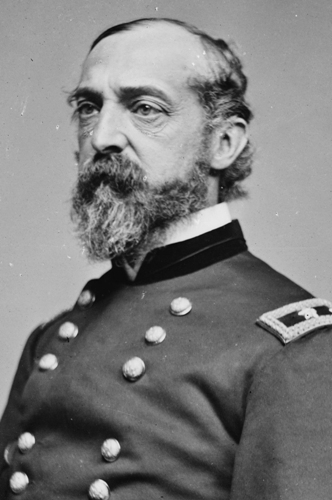 He was very famous in gaining victory from Battle of Gettysburg and he also was the last commander of the Potomac army. He often suffered from nervousness. Although he was famous of his routine competence, he really lacked of brilliance and boldness. He had hot temper. This made him gaining nickname such as “the old snapping turtle”. After certain war, he commanded departments of military in the South and East. He suffered from pneumonia later. 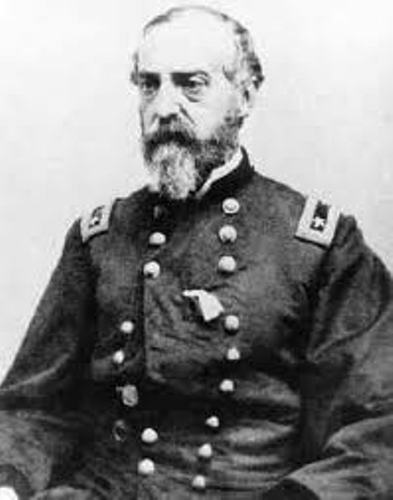 George Meade died in Philadelphia on 6 November, 1872. The reason was because of his illness such as pneumonia. So, what are facts about George Meade above? Do you think good enough to support your basic knowledge in learning about his trivia? Find out one of the most inspirational men with his award, social activities and criticism in Jeremy Paxman facts.